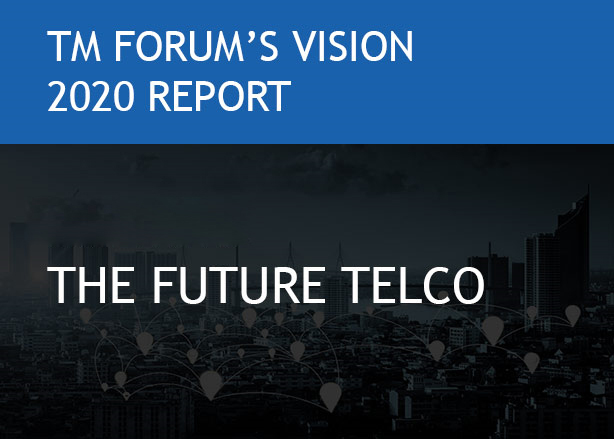 In the near future, telcos will speedily roll out new network services to augment their revenue and growth. However, they will continue to encounter implementation challenges in terms of hardware limitations, legacy integrations and the constant need to upgrade and update device software. SDN and NFV act as the solutions to such challenges, and thus become an integral part of a CSP's network virtualization strategy. Early adoption of these innovative technologies can transform the infrastructure of telcos, making them more agile, which in turn empowers new innovations with drastic reduction in timelines. 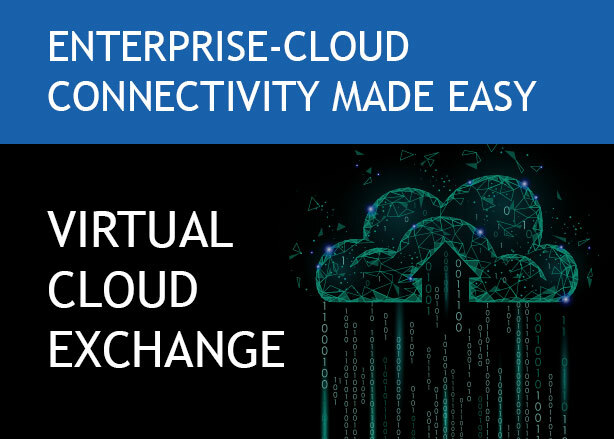 CSPs can also take advantage of IT-related cloud expertise in network virtualization, which will accelerate service deployments, promote cost savings and facilitate flexibility in selecting the right solutions. 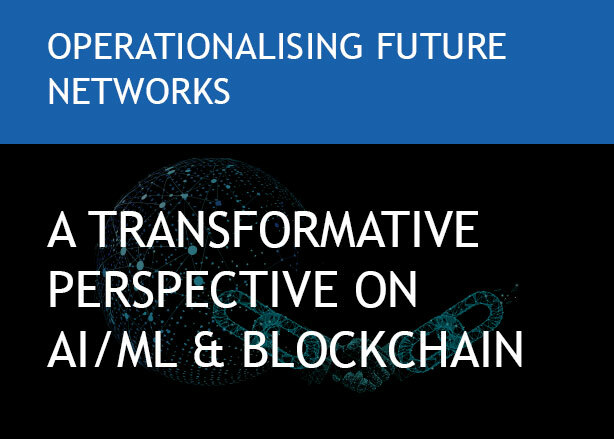 Tata Communications Transformation Services (TCTS) invites industry leaders to discuss digital transformation roadmaps for building THE FUTURE TELCO – AN INTELLIGENT CONNECTIVITY HUB at Network Virtualization & SDN Europe to be held at Hotel Palace, Berlin, 21-23 May 2019. 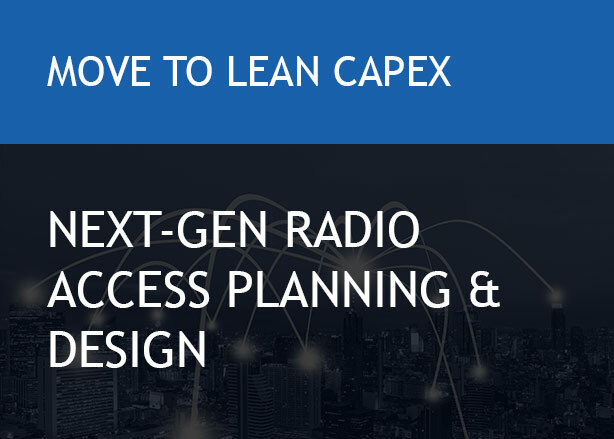 Meet our experts and discuss CSP transformation priorities, to build smarter, faster, efficient and virtualized communication networks. 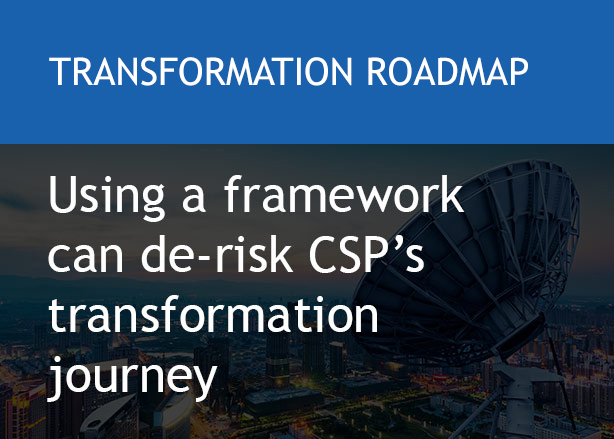 CSPs can plan their transformation journey by using a framework that can help de-risk their transformation journeys. 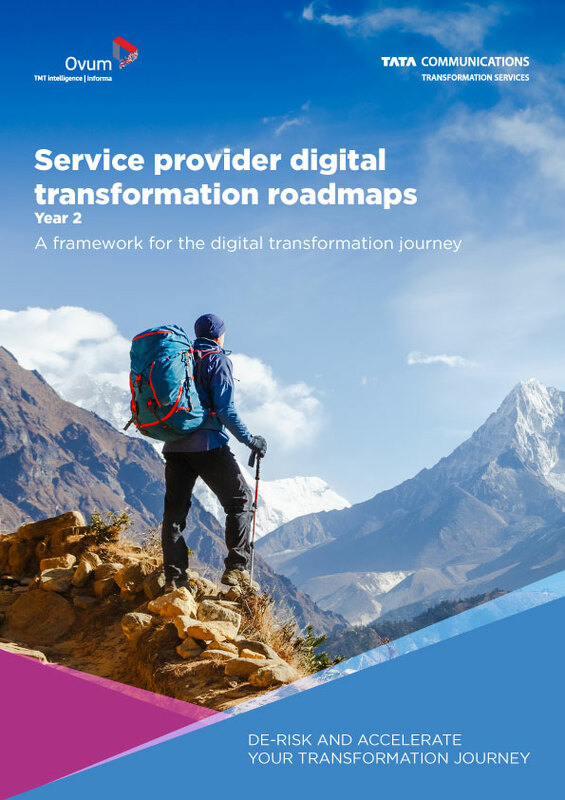 This paper guides CSPs on what needs to change, and how they can implement change.